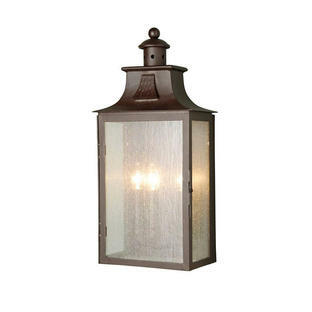 Slim, elegant classic outdoor wall lantern. Traditional styled lanterns suitable for country homes or Georgian or Victorian styled houses. 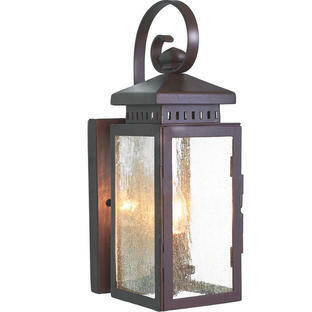 Perfect for porchways and entrances, each lantern in this collection is hand made in a heavy wrought iron. 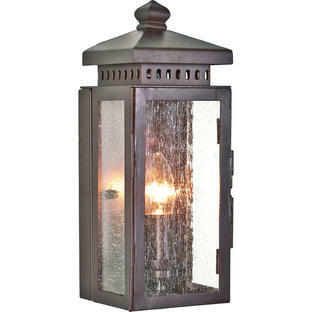 The lanterns are individually hand-finished in an old bronze finish and seeded glass panes. 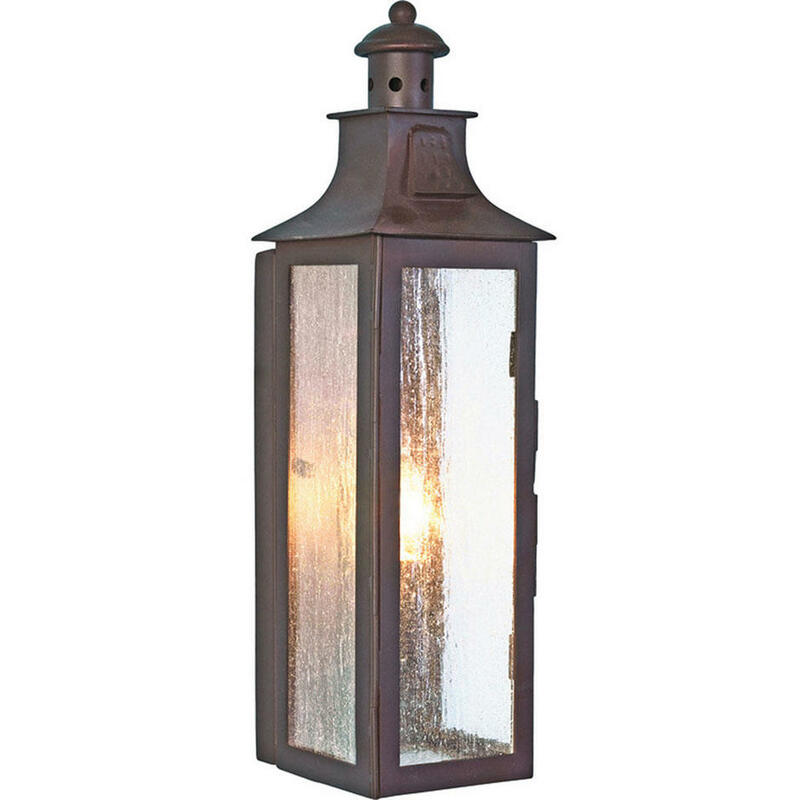 As with traditional style lanterns, this light features a hinged front door for access to lamp. If you like the style of this lantern would like something larger then please see the Kendal lantern or Balmoral lantern.